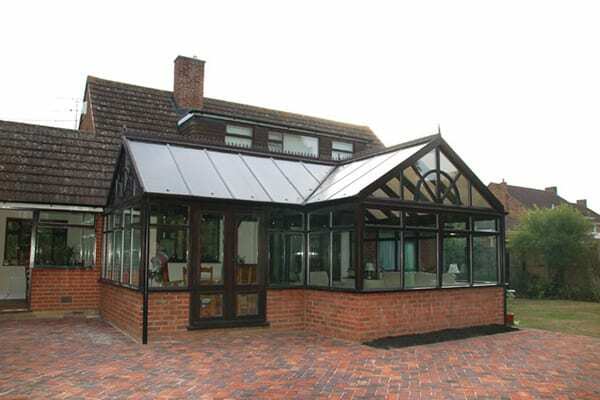 Kent Sectional Buildings conservatories are the conservatories of choice for you if your focus is on a quality conservatory custom built and installed by our craftsmen. 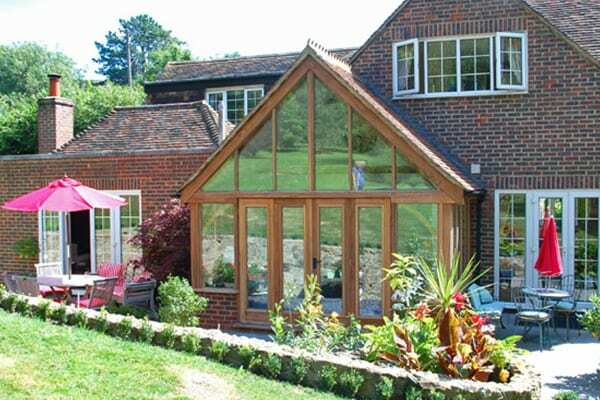 While there are many conservatory companies in Kent to choose from, our focus at Kent Sectional Buildings is on building high-quality wooden conservatories that are perfectly tailored to your exact requirements. 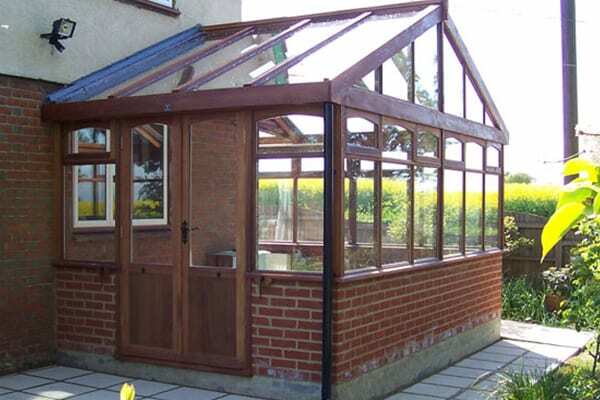 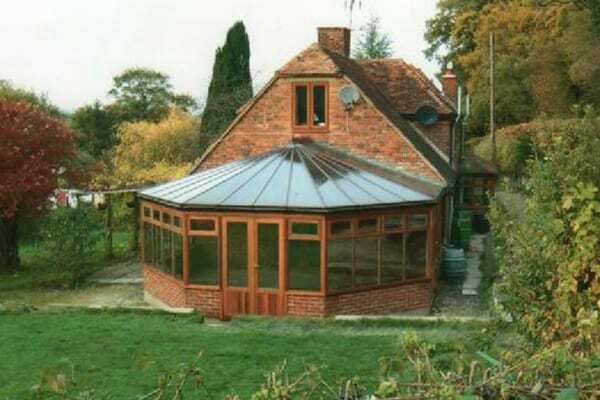 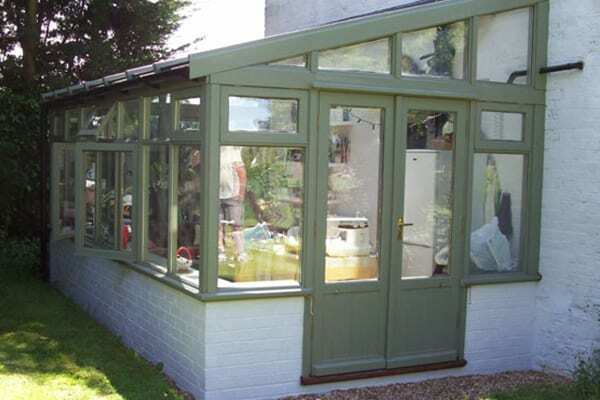 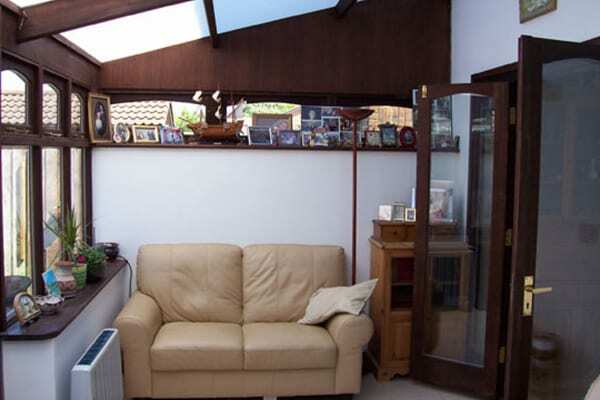 All our conservatories are individually made and are priced accordingly. 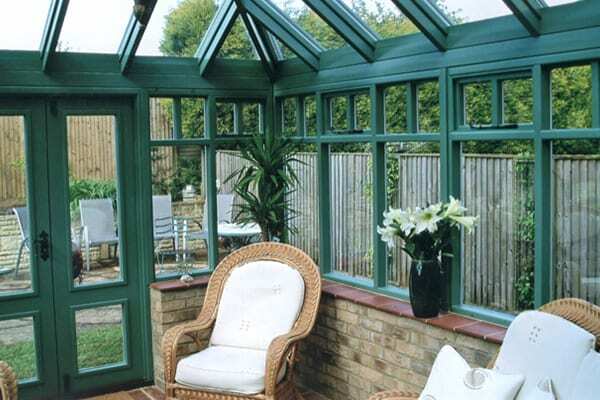 Please do browse through some examples of our previous work below and we’d welcome you to contact us with your conservatory ideas. 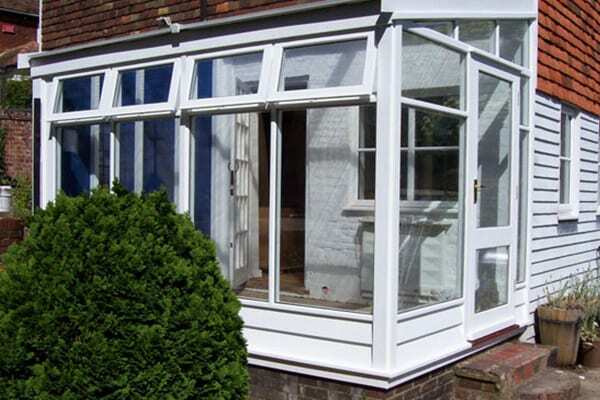 In the first instance, we offer a free estimating service without obligation, which means that we will visit you on site to discuss your exact requirements. 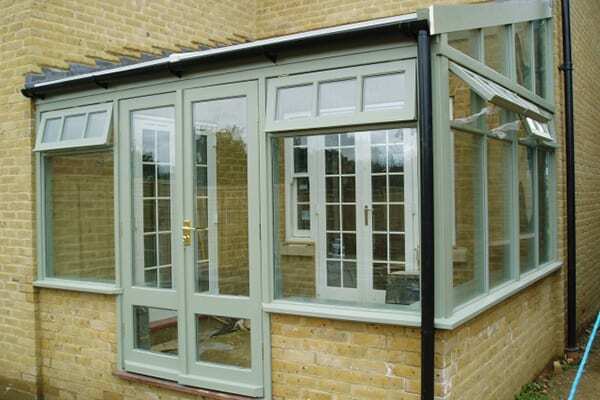 Following a visit, we will then submit a full and final estimate for your consideration. 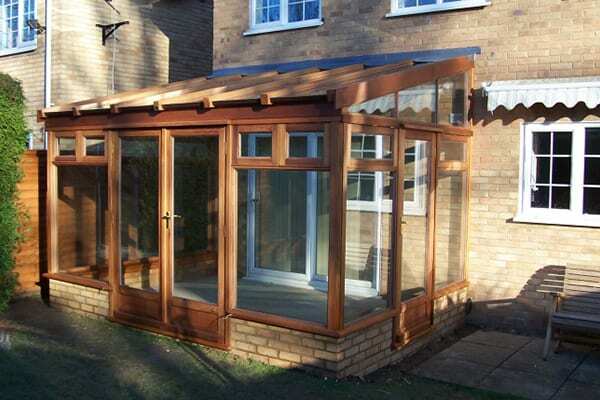 Alternatively, we can also quote from drawings of your requirements that you may already have. 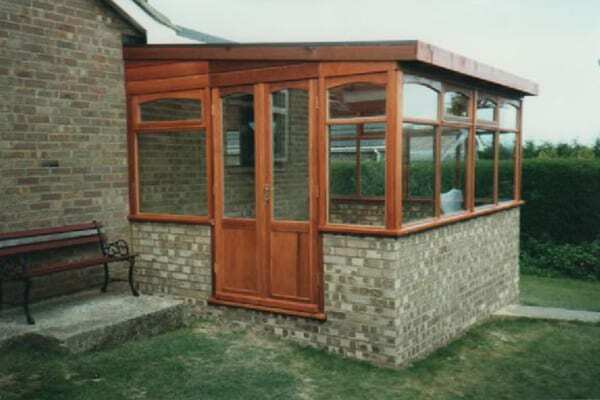 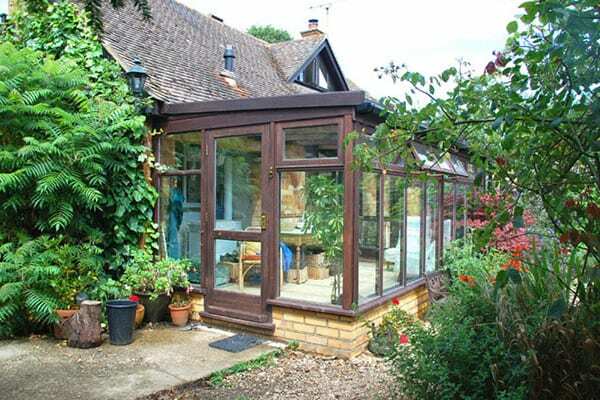 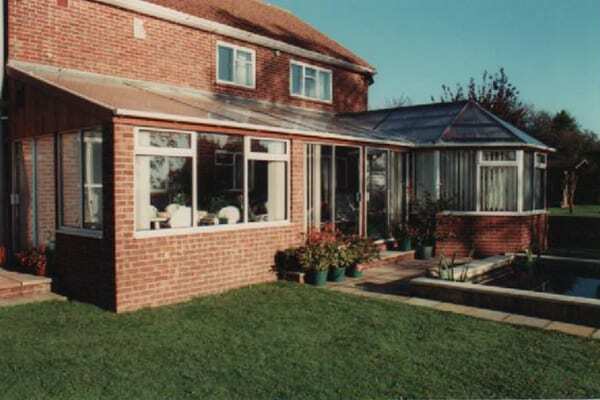 Kent Sectional Buildings Conservatories are available in a wide range of wood and brick types and colours and because every job quotation is bespoke to you, there is no precise price for each type of conservatory. 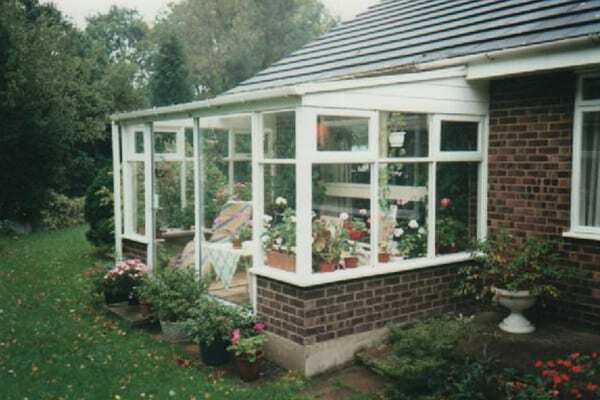 The only consistent factor is that we ensure that the conservatory you get is perfect for your requirements, working within your budget.